Our friends at Crunchy Critters have been serving the UK market since 2011. They sell a range of insects either whole, powdered or coated in chocolate. If your looking for a nice selection to start try their Mixed Critter Bag a premium selection of their most popular edible insects. Un-seasoned Mealworms that taste like popcorn, Buffalo Worms that taste like bacon, nutty Crickets and Locusts that taste like walnuts! The Guys at Eat Grub are the leading name in Insect protein bars in the UK help by the supermarket Sainsbury’s stocking their products. They sell powdered, whole insects along with a range of protein bars. 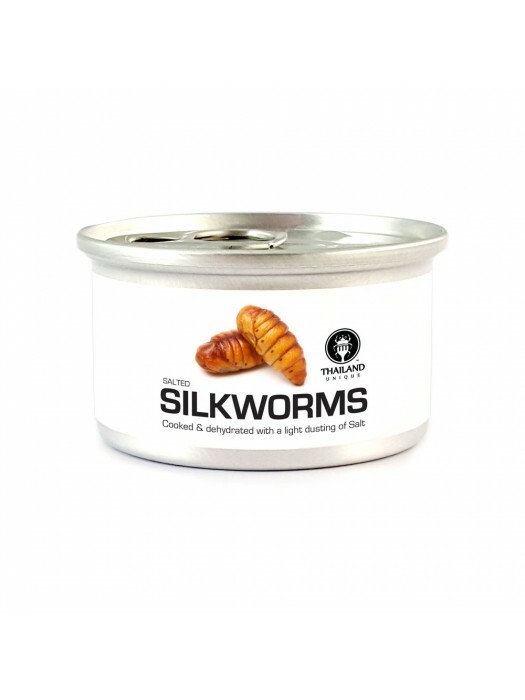 Grab a starter pack of their insects along with a copy of their cookbook and start your Ento journey. If you are looking for something unique and different then look no further than Thailand Unique. They will ship around the world but do watch-out for duty and customs charges.